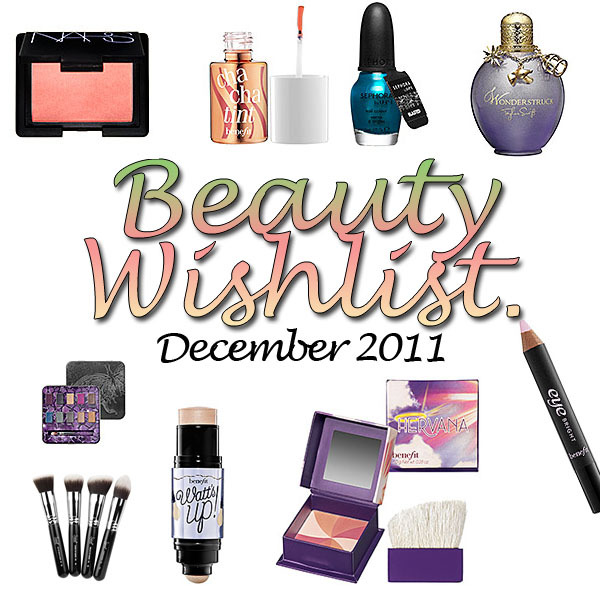 Since it is December now, and the Holiday season is upon us I thought it would be fun to share my beauty wish list. Obviously, I am not asking for all these things (pretty sure I am going to pick 1 because how much more makeup ect. do I need ??) but I am just going to share mine, and hopefully you can share yours too !